At Access Dental and Dentures, we believe our patients deserve to have the most information and newest technology available to make the right choices with their dental health. Our doctors and staff take the necessary time to explain all the treatment options available to our patients ensuring that they will receive the best possible outcome. We accept almost all dental insurance plans including Envolve for Homestate Health, DentaQuest for MissouriCare, MO Healthnet, United Healthcare Community Dental, Care Improvement Plus, Met Life Dental, Delta Dental, Tricare, and others. We will handle your insurance claims for you. We will call to get your benefits, file your claims and keep track of what services for which you are eligible. As you navigate through our website you will find a wealth of information about dentistry and current available procedures, as well as the practice and our staff. Feel free to contact us if you have any questions. Our staff are professionals and their goal is to make your visit as easy as possible for you. Working with are doctors are highly trained expanded function dental assistants and basic dental assistants. Expanded function dental assistants receive additional training in the areas of restorative and prosthodontic procedures which, traditionally, had been performed by a dentist. They perform these duties under the direct supervision of a licensed dentist. 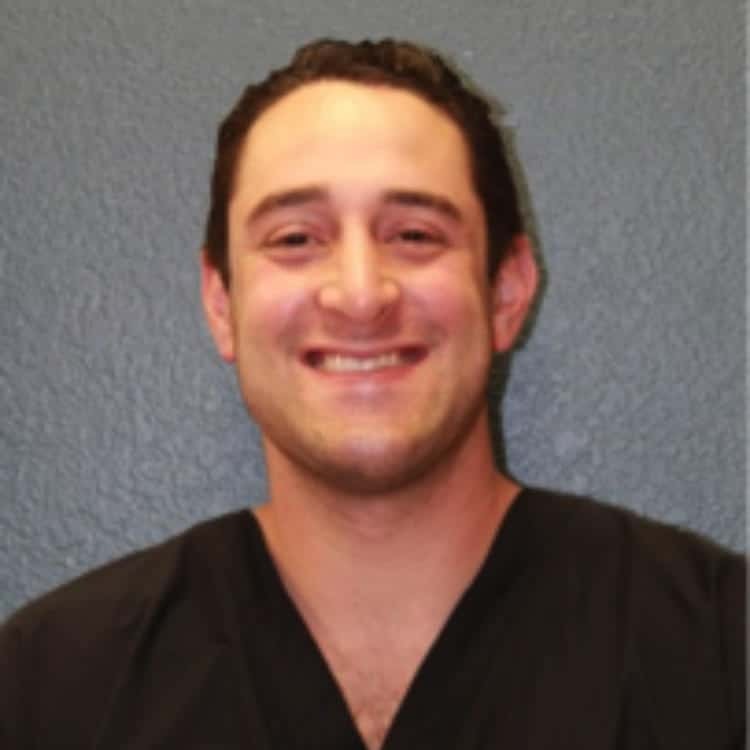 Access Dental and Dentures would like to introduce our newest dental associate, Dr. David Altman. Dr. Altman grew up in South Florida. He was accepted into an accelerated combined 2 year Bachelor of Science /4 Year Dental Degree (D.M.D) Program at Nova Southeastern University in Fort Lauderdale. 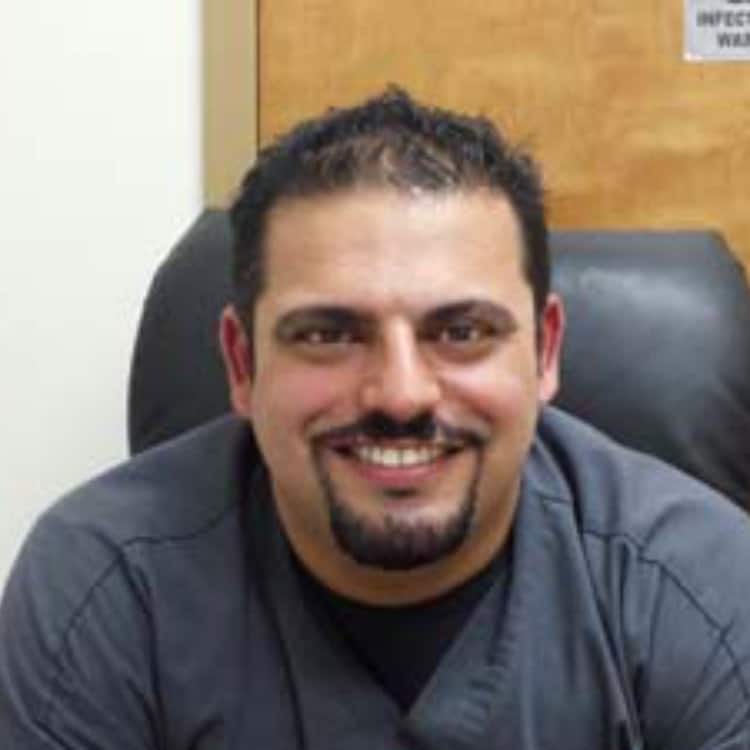 Upon completion of dental school in 2010, he decided to further his surgical skills and was accepted to the prestigious University of Missouri – Kansas City Oral and Maxillofacial Surgery Fellowship. Following graduation of the program in 2012, Dr. Altman decided to stay in Missouri and moved to Springfield to practice for the past five years. We were very pleased and excited when Dr. Altman moved to Mountain Grove mid-year to start working with us. Currently, Dr. Altman is a member of the American Dental Association and heavily involved in the Missouri Dental Association and Southwest Missouri Dental Society. In addition to his Biology and Dental Degrees, Dr. Altman recently completed a Political Science Degree at Missouri State University! He is a lifetime learner! Dr. Altman has a wife, Suzanne, who works as a dental assistant. He and Suzanne have been married for over two years. They had their first child in February of this year. Olivia is a beautiful girl! Dr. Altman enjoys going to the gym, watching sports, and traveling. We are pleased to have him here!